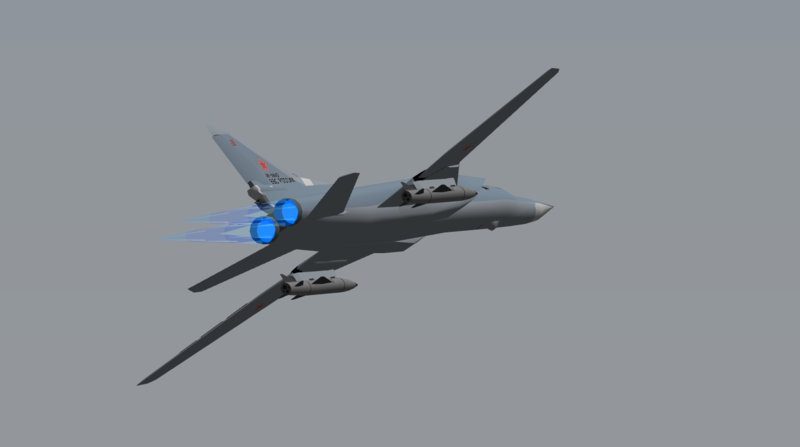 Here's an updated Tu-22M3 originally from the Active Armaments Industry Pack. Now featuring realistic decals to match an existing plane, and also 2 Kingfisher Anti-Shipping Missiles. 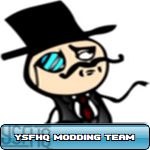 This was an addon I worked on a long time ago and just recently finished up!